Primera's Bravo SE-3 Disc Publisher is the way to go if you've been burning DVDs and CDs with your PC and want to move up to a fully automated system without a big investment. Designed for the entry-level user, this little machine has a small desktop footprint and includes the user-friendly Primera software, so it's simple to set up and run right out of the box. While it's easy to use, the Bravo SE-3 sacrifices nothing in terms of performance. It burns and prints professional CDs and DVDs quickly and reliably, making it an ideal choice for small police departments and law enforcement organizations, medical and radiology departments, photographers, videographers, musicians, and any other organization or individual with light to medium-duty disc publishing demands. Because of the proven automation, the simple interface that will copy disc to disc, music discs, and discs from image files, and the high quality of the inkjet printing, we've heard nothing but good things about the Bravo SE-3 from our customers. The Primera Bravo SE-3 Disc Publisher has the capacity to produce up to 20 discs automatically, burning DVDs at 20x or CDs at 40x, before printing them at up to 4800 dpi. It features proven sixth-generation robotics and user-friendly software that make burning and printing discs as easy as possible. Bravo SE-3's robot arm picks a blank disc from the input bin. 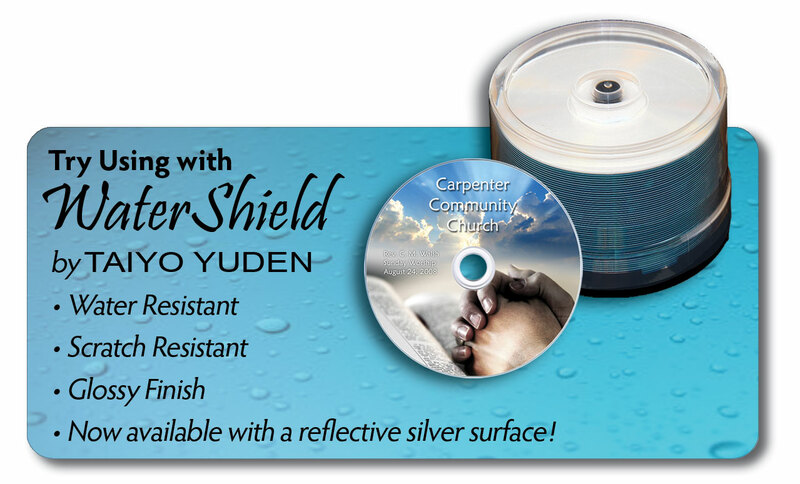 The disc is placed into the integrated DVD/CD recorder. The robot moves the disc to the built-in, 4800 dpi direct-to-disc inkjet color printer. The robot picks the disc from the printer, places it into the output bin and starts over again. Bravo SE-3 does all of the work for you, unattended and automatically, saving you time and money on every disc you produce! The installation and operation of the Primera Bravo SE-3 Disc Publisher is quick and easy. Simply connect one cable, install one cartridge, load one Bravo SE-3 software program and start burning and printing discs in a matter of minutes. Primera offers free phone support, for the life of the product, on the Primera Bravo SE-3. Media Supply offers the best prices and customer service on all Primera products. Order your Bravo SE-3 publisher by clicking the "Add to Cart" button above, or call us at 800-944-4237! Warranty One year parts and labor; optional extented warranties available.